The Fiat Linea TJet Active variant comes pretty loaded and benefits from goodies such as ABS, EBD, rain-sensing wipers, Auto on/off lamps and all disc brakes on all four wheels. Linea TJet Dynamic gets twin airbags, automatic climate control and steering mounted audio controls with Bluetooth. The Emotion variant also gets leather seats, rear seat curtain, chrome trim on bumpers, 16-inch wheels and wider 205 section tyres. Fiat Linea T-Jet is powered by 1.4 L Turbo Charged petrol engine which makes 114 PS at 5000 RPM and 207 Nm of torque at 2200 RPM. This engine is mated to 5 sped Manual Gearbox. 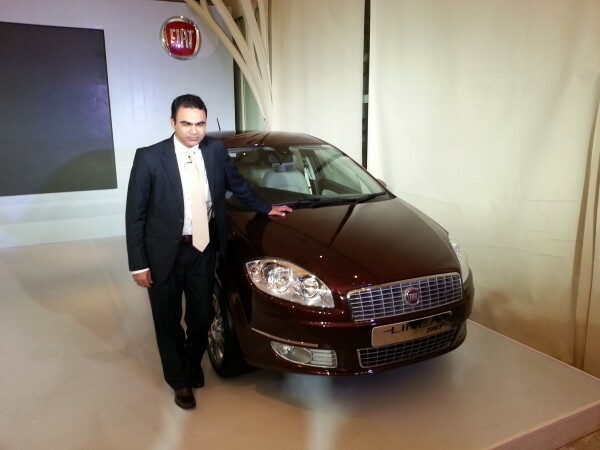 Fiat Linea is always known for a drivers car. Linea T-Jet doesn’t have a direct competitor in India. Nearest performance rival is the Polo GT TSI.Fiat Linea T-Jet Price Starts at Rs 7.60 Lakhs. Top spec variant costs 8.8 Lakhs (ex-showroom, New Delhi). There are no major changes in the exterior of the car however, the car will get an increased ground clearance of 190mm (185mm for lower end variants) and a more effective aircon. 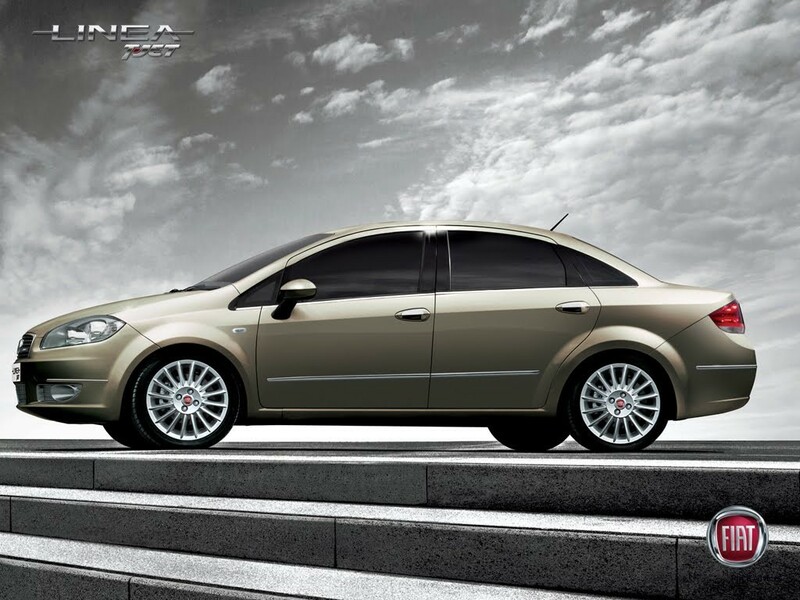 This means that the Linea T-Jet has become the car with the highest ground clearance in its class. The T-Jet has been launched in three trim levels: Active, Dynamic and Emotion. 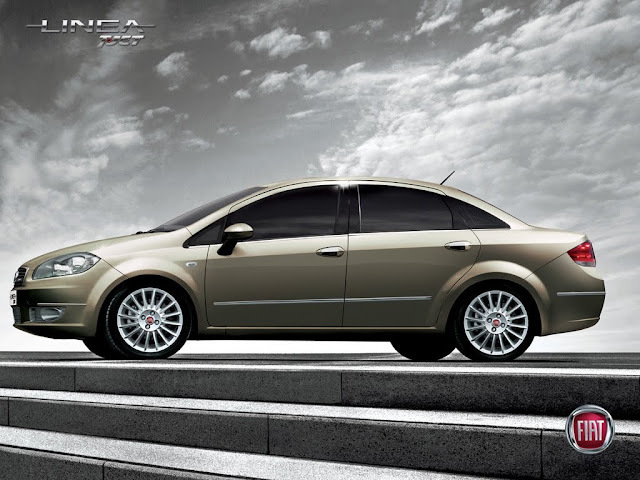 The 2013 Fiat Linea T-Jet will be offered in a total of five colour options: Oceanic Blue, Tuscan White, New Pearl White, Hip Hop Black & Minimal Grey. Out of which, the first four exterior paint jobs are being termed as Premium colours and will be levied with additional charges. A warranty of 3 years/1,00,000 km is also on the table. Audi Q3 Sport at INR 24.99 Lac ? Coming soon ! Have you seen the 2014 Skoda Superb TVC Video ? Ford Classic Limited edition Launched now ! Dream cars: why don’t these exist?